This December I found myself on the dance floor of a New Years house party, covered in sweat, surrounded by others, who were proportionately sweaty, doing a combination dancing, and shouting out lyrics to classic songs. During the song “Crazy Little Thing Called Love” by Queen, I bumped into a writer friend, Maria Mcleod. “Ready Freddy!” she shouted, “Freddy! 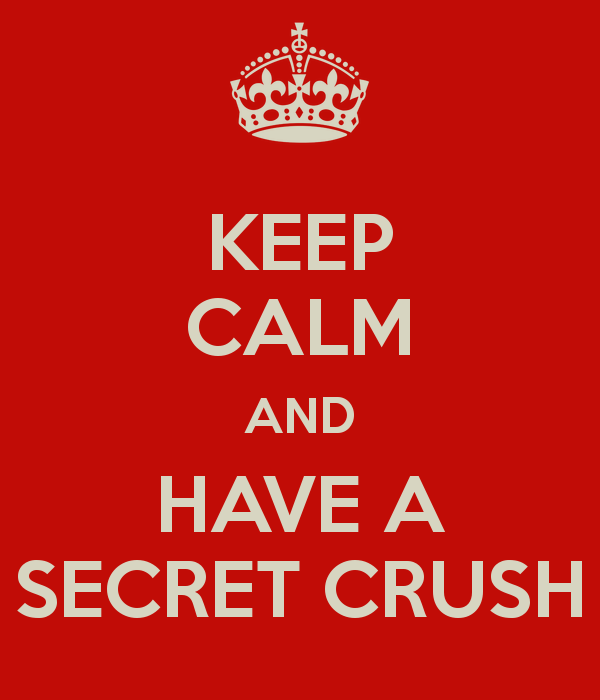 That was the name of my secret crush!” This comment got my attention. I too had a secret crush in school. She shared her story, I shared her mine. We each had a long lasting crush on someone for years, never told anyone. Sometime around 6th grade my eyes and heart found Bobby F. He was perfect in my mind, the perfect guy; average height, great smile, dreamy blue, intelligent eyes, dark blond curly hair. He had a sweet laugh and was liked by everyone, although he didn’t belong to any specific cliques. I crushed him for over six years, from when I was about 12-18 years old, and never told ANYONE, ’till now. I crushed him big time! He was perfect. I simply did not have the guts to talk to him. When we passed each other in the hallway at school Bobby’s profile glowed, he body captured the rays of the sun! He was a cool breeze on a hot day, a tall glass of water quenching my thirst. He was just so… so… oh my god, so, totally cute! In 10th grade I sat two chairs away from him in History. TWO. I loved it. I loved being so close to my crush. He was practically a man now. His muscles filled in his polo shirt, and Levis, his checkered Vans properly scuffed. Distraction does not describe my feelings! Perhaps, if I touched him there would be a spark, and he would forever be in my life, like magic! I didn’t want to reach out. I wanted him to notice me, to touch me, to ask me out, to ask me to prom. He never did. I played fullback on the High School soccer team. 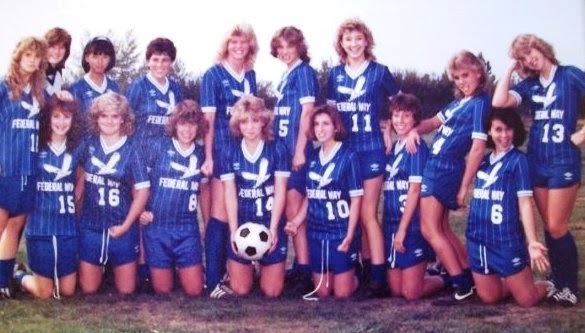 The first High School girls team in the history of the Federal Way School District. Once, during a rainy night game, Bobby came to watch with some friends. When I saw him in the bleachers I freaked, “What’s HE doing here? Oh my god, Bobby is here. Does he have a secret crush on me and is here to see me? 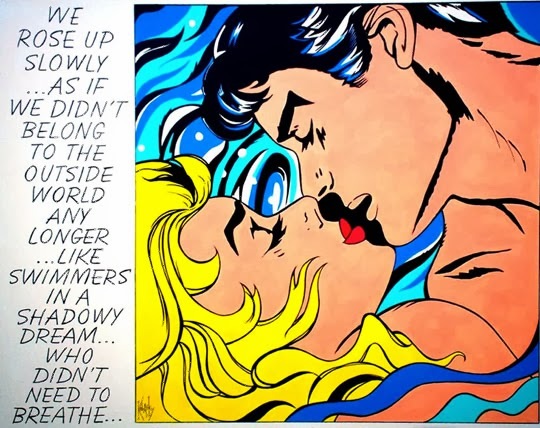 Perhaps if I stand out in the game, make an awesome move, he’ll ask me out.” My mind raced to find reason. We were playing against Thomas Jefferson; those little b#%ch’s with blond pony tails, our biggest rivals. TJ Raiders versus Federal Way Eagles. The game was close and heated. 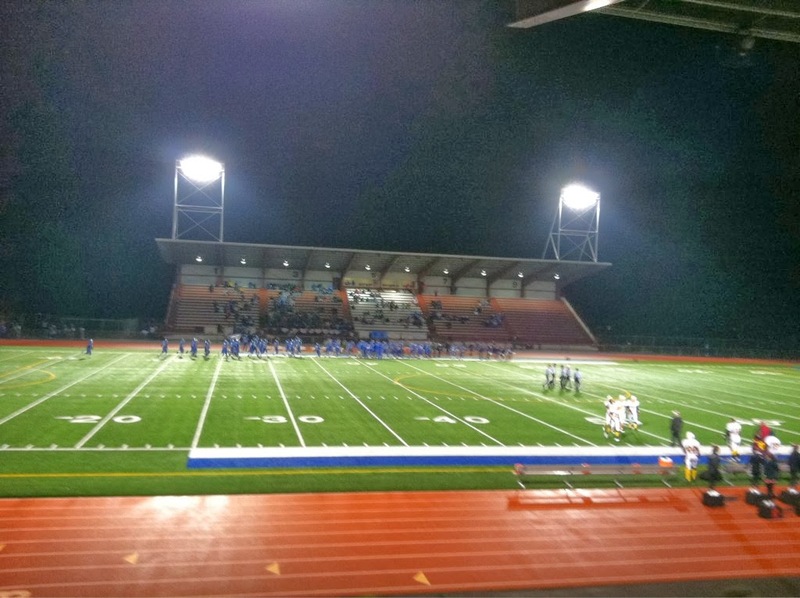 Second half, a Federal Way run towards Thomas Jefferson’s goal turned bad. Suddenly, a long pass to the TJ forward I was guarding, placed the two of us head to head just on the Eagles side of the center line. The forward faked me out with a quick move, and then took off toward our goal. FW fullbacks had previously moved up to support the momentum. The play was well outside the penalty box; I had plenty of time, if I could get to her. Feeling Bobby’s eyes on my every step I turned quickly, running in overdrive, focused on the ball and the TJ forward’s feet. I knew where I was on the field; I could see our goalie getting in position. In my peripheral vision, just to my left, our center fullback was coming in for support, but it was my move, that girl was in my zone. The TJ forward didn’t see me coming from behind, the gap between us closing… then she did it. She made the mistake I look for. It was a gift from the Soccer Gods and Venus herself. Being the little stuck-up, as I knew she was, she assumed I was still at mid field, where she left me. She thought she had the time to kick the ball just a little out, to position it for a strong kick at our goal. I was one step away, the ball in the perfect place with my stride, -whooosh… SLIDE TACKLE! NO CARD! She tripped over my feet, sliding belly first across wet turf. For a few minutes, I heard cheering and wondered if one of them was Bobby. “Did he see me? Will he say something to me in History tomorrow?“, I asked myself. Bobby never noticed me. I was just another student who walked the halls. My imagination, made him out to be more and more unattainable, and more desirable. My feelings for Bobby slowly became like a special dessert hidden at the back of the freezer waiting for a guest that never arrives, or that bottle of champagne, set aside for a special moment, that never pops open. Anticipation at it’s worse. I dated other guys, none from my school. Mostly losers, like, the notorious dude from Auburn who picked me up for an AC/DC concert in a stolen car. Early summer, in our last year of High School, I realized Bobby and I would never be together. I had more fun dreaming about our relationship than I had the guts to say “Hi” to him. It was time to let him go… well a little bit anyways. Bobby turned into something surreal. A mystery man, wanderer, the Authentic Stranger, a traveler among the stars, or an extra-terrestrial appearing suddenly, during a full-moon night, in order to initiate me into strange love games. A fantasy of a young woman. In my mind, my memories, I edit the moments. he walks towards me and simply says “Hi”. my guest has finally arrived.